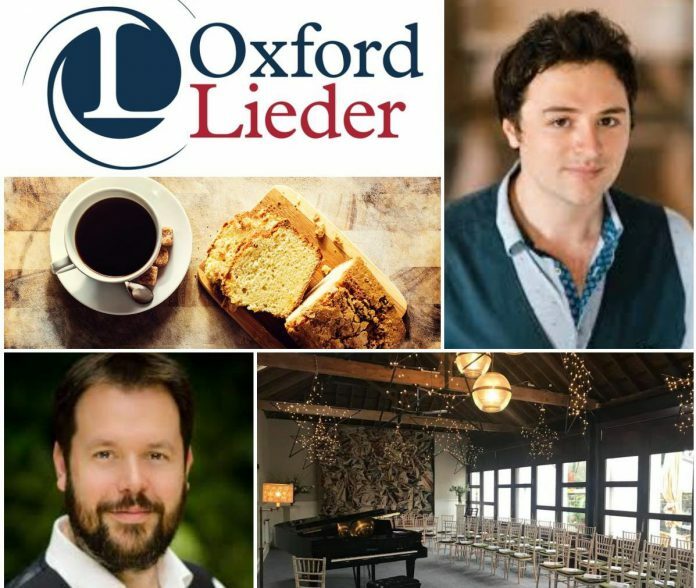 Joshua Owen Mills will sing songs by Beethoven, Fauré, Poulenc and Quilter at Fairlight Hall on May 5 as part of a collaboration with the Oxford Lieder Festival. The tenor was a member of the prestigious Opera Studio at the Bayerische Staatsoper, Munich, and is already in great demand, becoming widely known for his Mozart roles and concert repertoire. He sings a selection of songs by Beethoven, including some of his settings of Goethe, that give the lie to the idea that Beethoven was not a great song composer. We also hear Fauré’s passionate telling of a one-day love affair, the Poème d’un jour. Songs by Poulenc include Fancy, his single, touching setting of Shakespeare, before the programme concludes with Roger Quilter’s three Shakespeare songs. The performance begins at 11am and lasts approximately 1 hour and will be followed by coffee and cake. Tickets £10 (including coffee and cake) can be obtained here.